XAT 2019 will be conducted on Sunday 6th January 2019. XLRI conducts XAT on behalf of XAMI. For over 60 years, XLRI has been conducting XAT on an all India level to select the most appropriate students for management education. 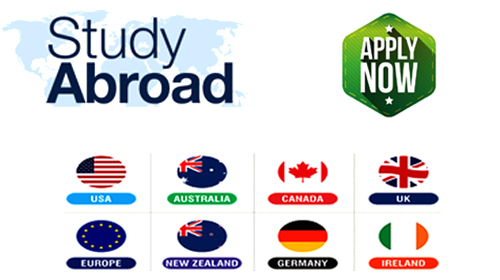 The XAT score is considered for admission by more than 150 B-Schools across India. 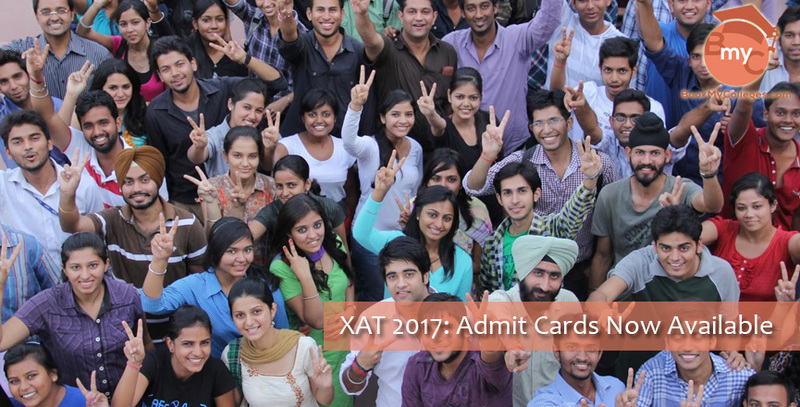 Kind attention all the candidates who applied for the XAT 2019 (Xavier Aptitude Test) as XLRI Jamshedpur has prepared the XAT 2019 Admit Card available now can be downloaded at on its official website xatonline.net.in. 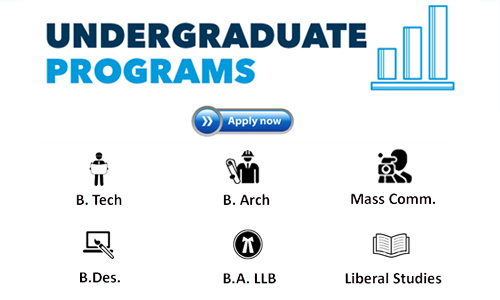 The candidates can simply download their respective admit cards online. It is important to note that only those candidates who have paid the application fees will be able to access their admit card of XAT 2019 on the official website. For downloading the admit card of XAT 2019, the aspirants will need to login to the official website and click on the admit card tab. Once it opens you will be required to enter your registration number, date of birth, security text. The given security text will need to be filled. After which the aspirants will need to login. 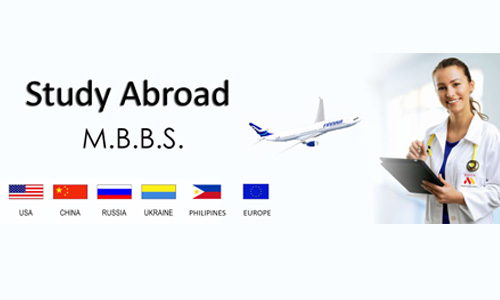 All the details need to be entered correctly to get the admit card. 3. You need to Login For Admit Card, fill the required information: XAT Registration No., Date of Birth, Security Text then click on login button.